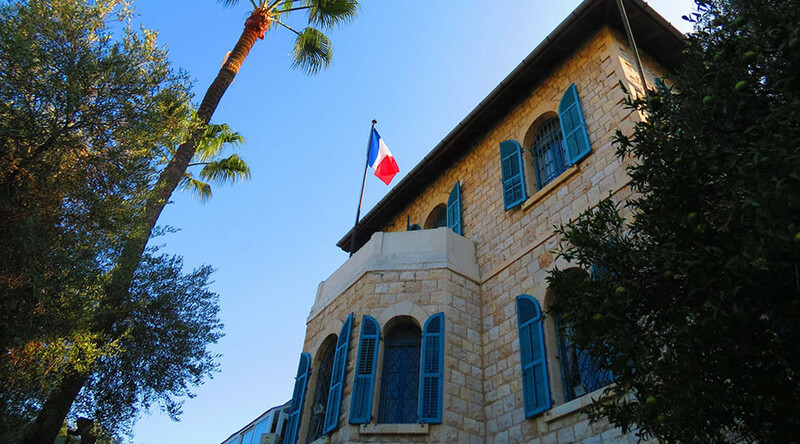 The French Consulate in the Israeli city of Haifa has received a suspicious envelope, Israeli website Ynetnews reported, adding that staff at the consulate complained of burning eyes after the envelope was delivered to the building. The envelope was reportedly sent from France, and it contained teabags and goji berry seeds, according to the news website. The Fire Department arrived at the scene to examine the suspicious envelope and the consulate area was cordoned off.